Sri Ganesha Temple, Alaska, was constructed in 1999. 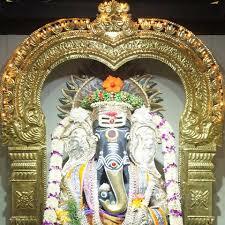 The main deity of the temple is Lord Ganesha. The temple also houses Ram Darbar and Maa Durga. The temple mission is to foster a sense of community among the Hindu families and provide a platform for cultural exchange and promote greater understanding among the local community. 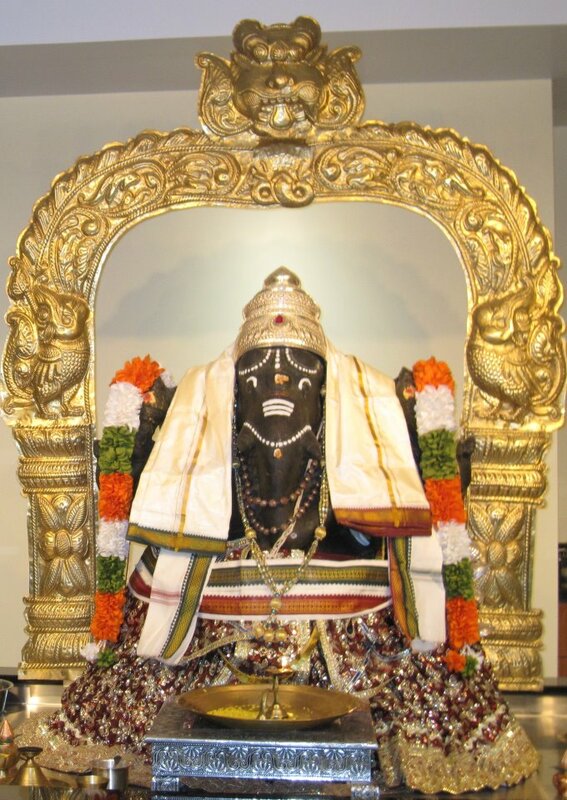 Temple timings on Sunday – 11 Noon to 1 PM.